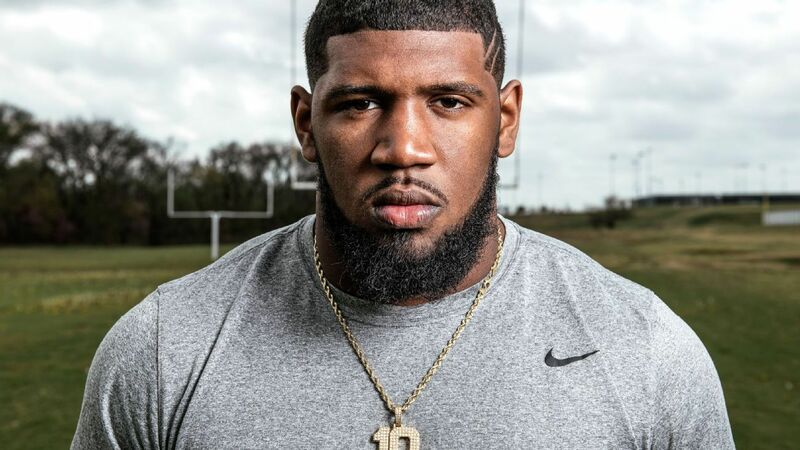 Former @UHCougarFB All-American DT @Edoliver_11 has accepted the NFL's invitation and will be at the NFL Draft April 25th in Nashville. Who’s the kid? Looks like he could grow into a massive man…hope he’s soaking up some lessons. Looks good in red too. Vernon Broughton’s little brother I believe. Vernon is a 4* C/O ‘20 DE from Cy Ridge with a ton of offers, including one from us. He’s likely landing in Austin though. 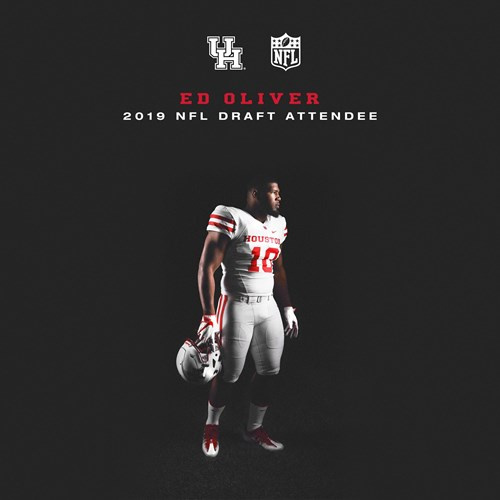 Oliver is one of 23 top prospects invited to NFL Draft as he looks to become Houston’s 14th first-round selection, and its first since cornerback William Jackson III was drafted 24th overall by the Cincinnati Bengals. 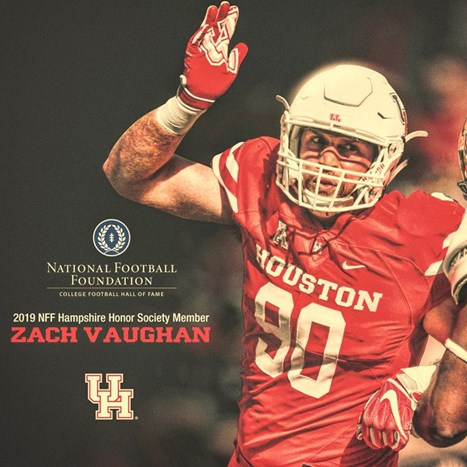 The NFF Hampshire Honor Society capitalizes on the NFF’s current National Scholar-Athlete program by greatly expanding the number of scholar-athletes the NFF can recognize each year. Jon F. Hanson, the chairman and founder of The Hampshire Companies and NFF Chairman Emeritus, provided the endowment to launch the NFF Hampshire Honor Society in 2007. Celebrating its 13th year in 2019, the initiative has previously honored 9,017 student-athletes since its inception. Draft notes: #Houston CB Isaiah Johnson is working out for the #Falcons today. … #Mizzou WR Emanuel Hall had his appointment at Combine re-checks cancelled when his sports hernia healed with rehab. 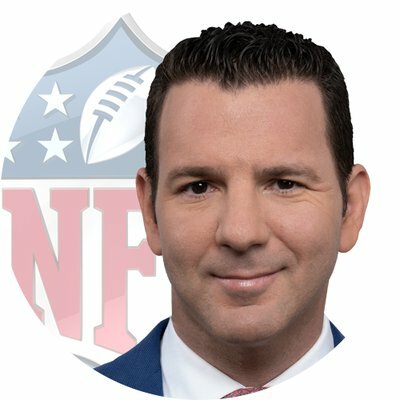 … #Rams are meeting with #Clemson’s Dexter Lawrence & Clelin Ferrell on campus. Houston CB Isaiah Johnson joined Ryan Edwards, Andrew Mason, and Steve Atwater on 1st & 10 to discuss his meeting with the Broncos, what he'll bring to the NFL, and more. Houston CB Isaiah Johnson joined Ryan Edwards, Andrew Mason, and Steve Atwater on 1st & 10 to discuss his meeting with the Broncos, what he’ll bring to the NFL, and more. It should be no surprise that Ed Oliver's route to the NFL draft has been a little out of the ordinary. The University of Houston star has never done anything by the books. IT’S ANOMALOUS THAT Oliver is at the University of Houston at all. Three years ago, when he committed to play college football in his hometown, he famously became the first five-star recruit to choose a school outside the Power 5 conferences. This decision, the first of a few unconventional choices, was the result of another Ed – Ed Oliver Sr. I saw those too. Maybe it’s true, Ed being a hot head isn’t a far fetched thing. But the time leading up to the draft is also the time for a huge amount of outright lies/supposed leaks. So take it with a grain of salt. Exactly. 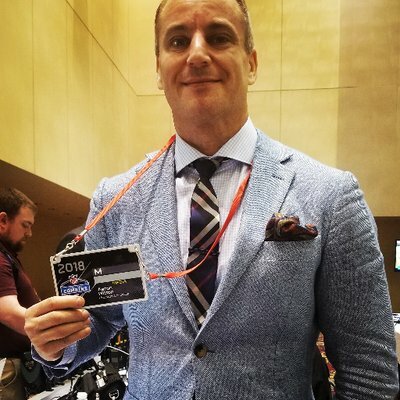 Expect some leak of previously available information to suddenly surface prior to a prospect’s draft time. The pattern for this behavior is right on cue. The rumor is the Eagle staff got on him about video games and Ed got heated over it. Supposedly the Eagles did something similar last year. Stop the nonsense! lol So it makes sense to spread a rumor about a rumor, but no official of the organization has came out and confirmed, both an interview, and a disagreement. Even if the interview was conducted, if nameless reports came out about a disagreement, the go to reason is video games? The guy loves horses! Not too many horse games on the market. We’ve used this Eagles site a few times for information on Coogfans, but I’m going to go out on a limb and discredit inside information that’s free.